Potato chips, like fine wine, should be tasted and savored. They deserve as much pomp and circumstance as said fine wine. Sniffing the bouquet, evaluating their appearance, swish and spit, etc. 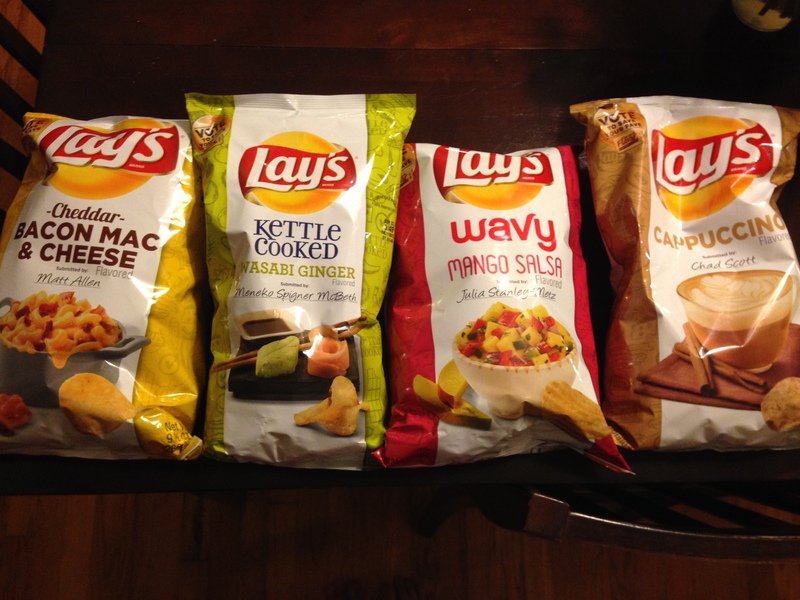 Lay’s has put out four new limited edition, consumer-submitted flavors: Cappuccino, Mango Salsa, Wasabi Ginger, and Bacon Mac & Cheese. And tonight, Kevin, Anna, Alison and I taste them. We will then vote to save our favorite chips via dousaflavor.com. 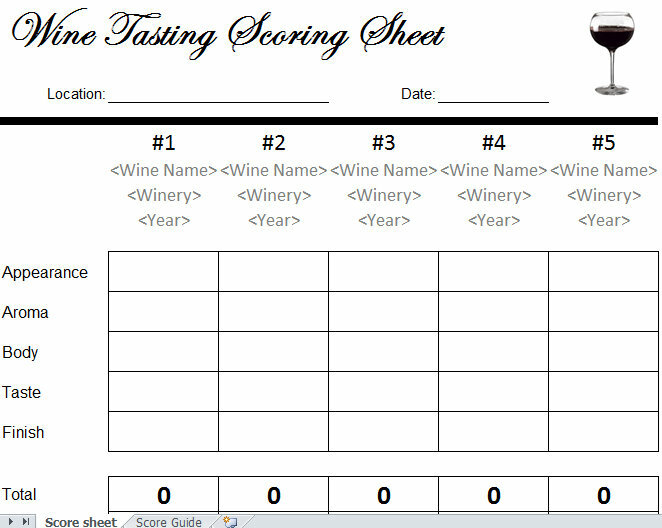 We’ll be using an incredibly official template (that I will make up), similar to the one below. I’ll report back on the good, the bad, and the ugly. Chip cage match, y’all. Four flavors enter, only one survives.